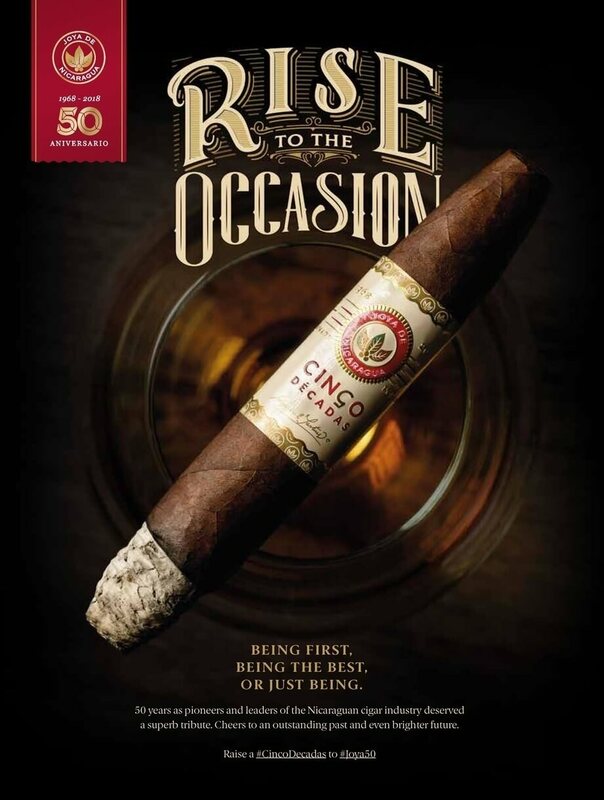 Cinco Decadas: Will you Rise to the Occasion? 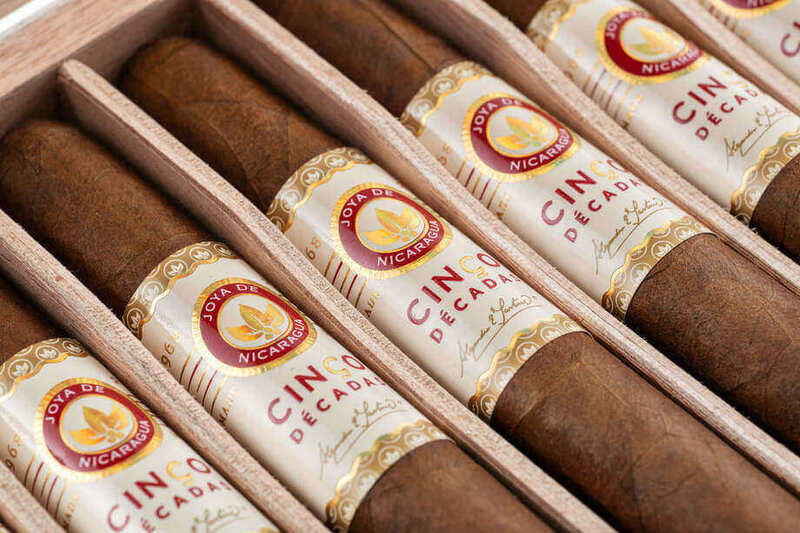 Because fifty years as pioneers and leaders of the Nicaraguan cigar industry deserve a superb tribute, we are proud to present Cinco Décadas. A cigar not only made with an exclusive collection of tobaccos but also with fifty years of accumulated knowledge, experience and resilience unique to the first tobacco factory to craft premium handmade cigars in Nicaragua. Joya de Nicaragua isn’t just a cigar company; it is lifeline, it is struggle, it is will to forge ahead and renew – it is Nicaragua itself. Since day one, our strength has lied in our people, who have always been committed to achieving the highest levels of excellence. JDN sets the standard for Nicaraguan cigar quality, showing consumers what it means to be the most Nicaraguan cigar. Cinco Décadas is about celebrating being first, being best or just being. It is a testament of the ultra premium quality that characterizes the JDN family, made exclusively with prime extra-vintage leaves. It carries an immaculate balance accompanied by sweet and spicy notes. Its silky smooth smoke delivers a rich and fulfilling experience. 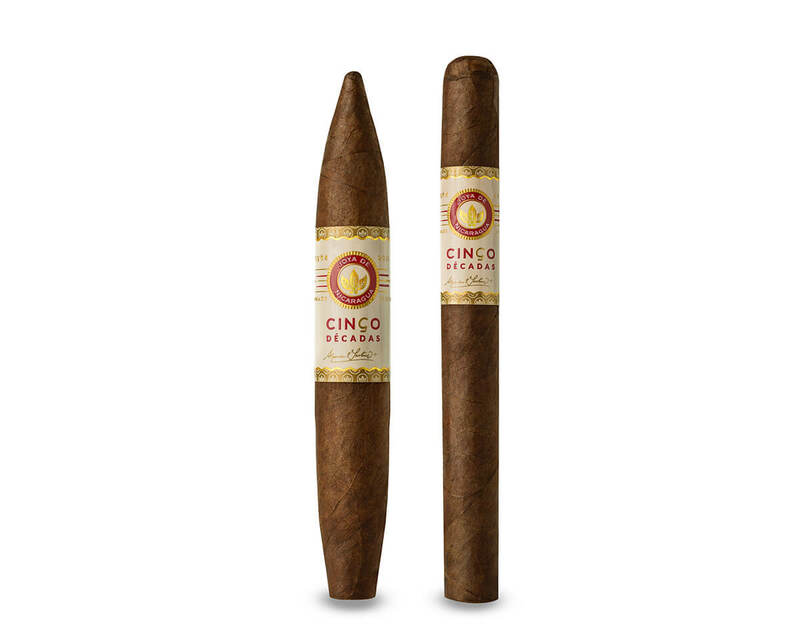 “Cinco Décadas is a Nicaraguan cigar of unparalleled elegance. This cigar is intended to celebrate a special moment in our company’s history and offer an opportunity to pause, reflect, give thanks – and look to the future,” said Dr. Alejandro Martínez Cuenca, Owner and Chairman of Joya de Nicaragua. “It is our most memorable milestone yet and the most memorable of celebrations always require that you rise to the occasion. That’s what Cinco Décadas represents. We want consumers to know that in Cinco Décadas, they will find a cigar so premium that the fact that there’s one in the humidor, will be enough to celebrate,” said Dr. Martínez Cuenca. 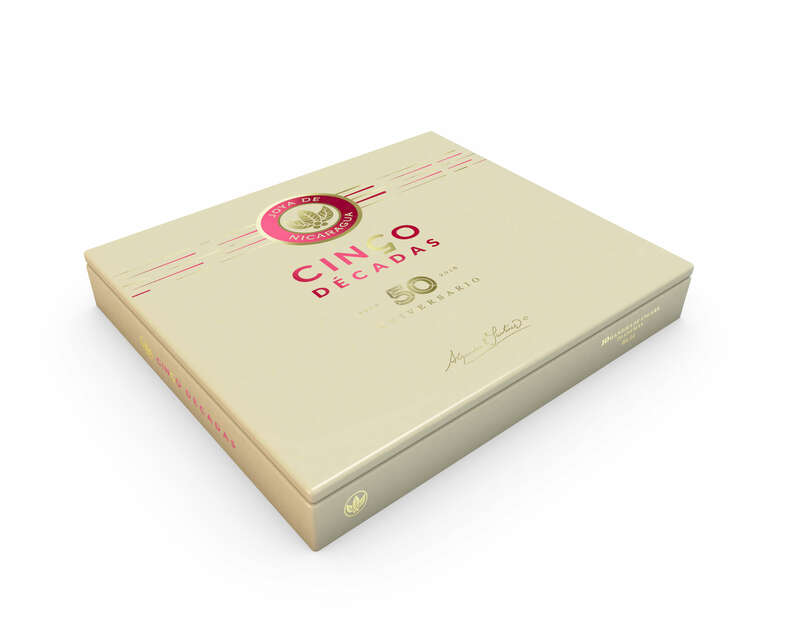 Cinco Décadas comes in an exquisitely crafted ivory-white and gold lacquered box of 10 cigars. Each unique element of its packaging also reflects the value and artistry behind this masterpiece, from its gold embossed leaves,to the special 50th Anniversary security seal that guarantees its exclusive origin, the Joya de Nicaragua factory. At this time, it will be available in two vitolas only, as a tribute to the first formats to ever been rolled at the JDN production floor back in 1968: Diadema (6 x 54) with an MSRP $19.99 and El General (7×50) MSRP $18.99. Cinco Décadas will be a limited on-going production of 5,000 boxes in year one available only in selected markets around the world. 3,000 of these boxes will be available in the USA, exclusively for DDRP shops during the upcoming IPCPR 86th Annual Convention and Trade Show in Las Vegas in July 2018. A limited allocation will be available to the rest of the world starting in late July.